The standard spindle motor output is 11/7.5kW (X-150PLUS: 7.5/5.5kW). As an option, 15/11kW is available and with this increase in capacity, 60% increase in cross-sectional area processing capacity is achieved. In addition, the spindle through diameter of Ø65 is available as an option. With this option, larger diameter bar material can be cut. 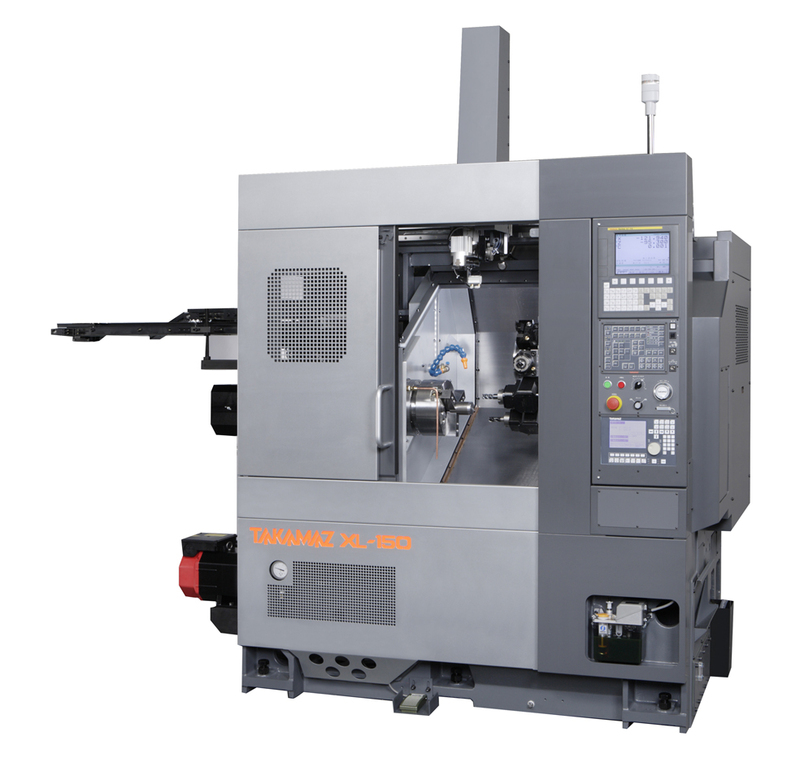 With the motor output of 5.5/3.7/2.2kW, this machine is equipped with Ø20 maximum tool size milling unit that is 2.5 times larger than previous models. This is better by 1.7 times the cutting removal capacity resulting in wide range of cutting application and significant reduction in machining.